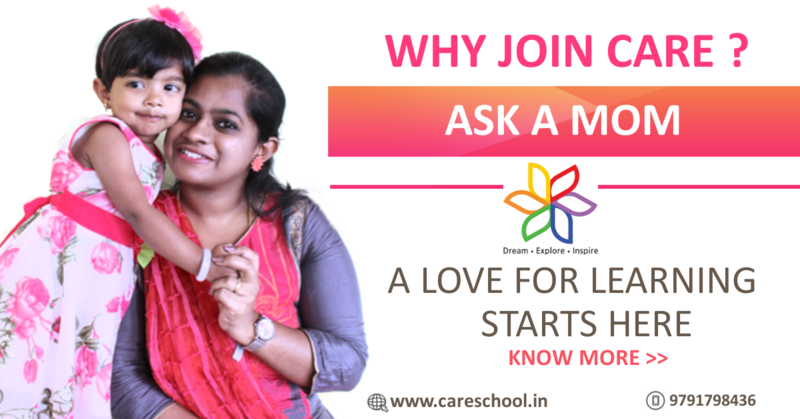 Trichy a city which has been a home to history and a heart land of hospitality, culture, heritage and civilization, welcomes you to experience it’s grandeur. 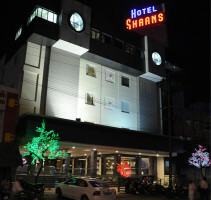 The prime location of Hotel Shaans provides easy access from any landing point in the city. Just step in, Hotel Shaans has everything to make your stay unforgettable. We have completed the process of expanding our Hotel Shaans with elegant rooms and enhanced facilities with modern amenities. Our Renovated rooms with many latest features are also ready for you to experience. Tariff is exclusive of all taxes. Check In & Check Out : 24 Hours.